We've all encountered them... rude guests at the theme park. Odds are, even if you've visited parks just a hand-full of times, you've probably been shocked by the rude, profane, gross, unhygienic, selfish, inhumane or downright illegal actions of others. 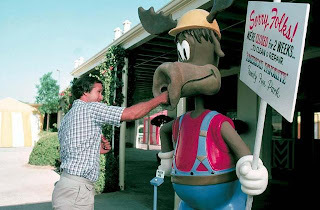 For our next show, we want to hear from you about the worst things you've seen other guests do at the theme park. No story is too "out there!" No story is too gross! Send us your comments to us by Tuesday, July 31st at 8:00pm EST by e-mailing us at feedback@coasterradio.com. You can also write on our Facebook Page or use our Contact Page! 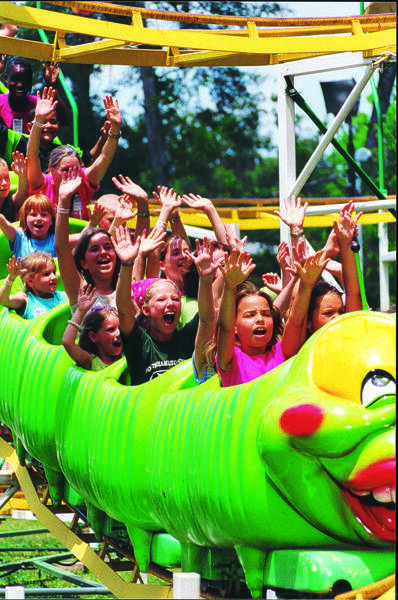 Riding roller coasters is something that we all love... but our obsession had to begin somewhere. For this week's show, we want to hear about your very first roller coaster ride. 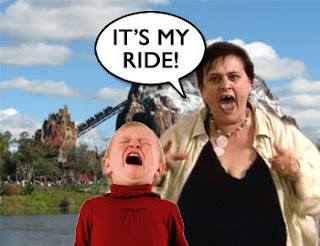 What ride was it? How old were you? Were you scared? What was the ride like? Send us your comments to us by Tuesday, July 124h at 8:00pm EST by e-mailing us at feedback@coasterradio.com. You can also write on our Facebook Page or use our Contact Page! 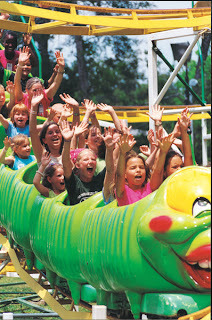 There are only a few attractions in the world that a true thrill ride aficionado would think twice about riding. One may have just opened in Southern California. Six Flags Magic Mountain just unveiled the world's tallest drop tower ride... Lex Luthor: Drop of Doom. Maxing out at 400 feet with a top speed of 85 mph, this new ride has been making enthusiasts wonder if they have what it takes to ride. On this week's episode, Mike and EB break down the new ride. They even produced a video podcast where they provide "DVD-Style" commentary as they watch on-board video of the ride! 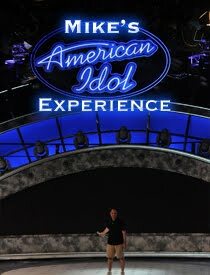 Mike also gives us a Trip Report from his recent visit to Michigan's Adventure. It was Mike's first trip to the park, so he talks about his over all impressions and reviews of each of the park's roller coasters. One of them actually cracked his Top 10 list! The guys also asked the listeners to write in with their favorite movies or film scenes that take place at theme parks or on roller coasters. The audience responded with some well-known favorites and some really obscure flicks. After you hear this show, you'll be headed to Netflix or YouTube to see if you can find some of these movies! 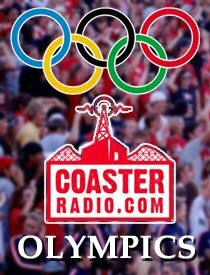 Plus, we have a Live Trip Report from Six Flags Great Adventure, an in-studio visit AND information on the 2012 CoasterRadio.com Olympics! 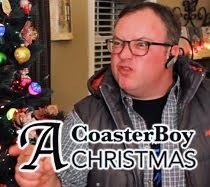 As a bonus to this week's regular episode of CoasterRadio.com, we have produced one of our "Coaster Commentaries!" Yes, we know Lex Luthor: Drop of Doom at Six Flags Magic Mountain isn't a roller coaster, but it's unique and downright scary enough to devote an entire video podcast to it. It's pretty rare to find someone who doesn't at least "like" theme parks. Sure, not everyone is as CRAZY about them as we are, but most people generally like to visit theme every now and again. More importantly, they are a big part of pop culture all over the world. No matter what country you are in, the big name parks are usually household names. So, it makes sense that when Hollywood is looking for interesting movie ideas, they'd be interested in storylines that take place at the parks. Over the years, dozens of classic movies have taken place at theme parks. So, on this week's show, we want to hear from you about your favorite movies that have scenes that take place at a theme park or amusement park. Tell us about the scene! What rides were featured? Did it make the movie any better? Did it preserve the park in a certain time? 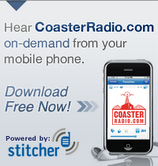 Send us your comments to us by Tuesday, July 17th at 8:00pm EST by e-mailing us at feedback@coasterradio.com. You can also write on our Facebook Page or use our Contact Page! A favorite spot for a solo traveler. Back in February, Tom from Louisville did a great job producing his episode... "The Live Trip Report Show." This week, the second of those winners is stepping up to the plate to see if she has what it takes to live up to the pressure of producing a crazy podcast like this. This week, Mike and EB are joined by Denise from Virginia along with Stacey from Michigan. 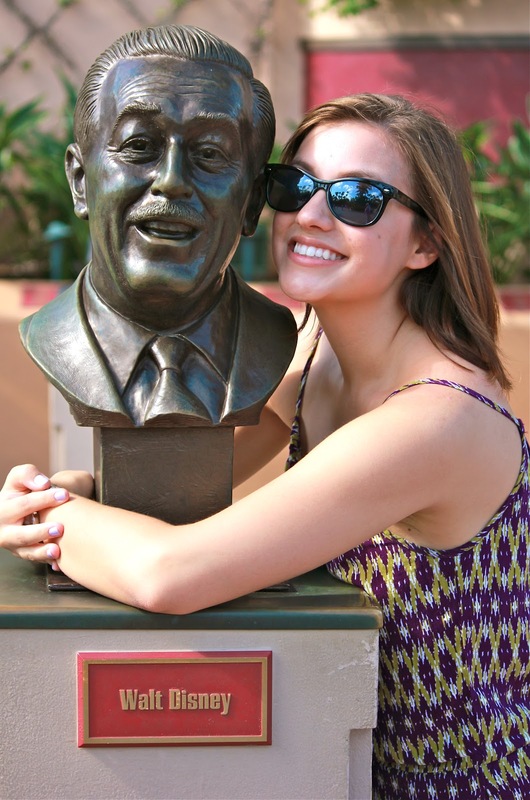 The two will give the female perspective on going to Walt Disney World alone. The girls will talk about everything from dining and riding alone to possibly getting hit on by the International Cast Members at EPCOT. They'll also talk about some of the hidden gems in the Disney Parks that you can usually only find if you are there alone. 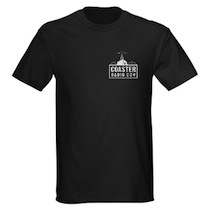 We also have a Live Trip Report from Kings Dominion and Intimidator 305, an update on The CoasterRadio.com Olympics AND we have the World Premiere of C-Pain's Summertime Hit for 2012 - Orange Shirt Girl! 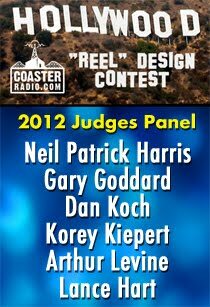 Earlier this year, several Coaster Radio listeners won a chance to produce their own episode of the podcast. 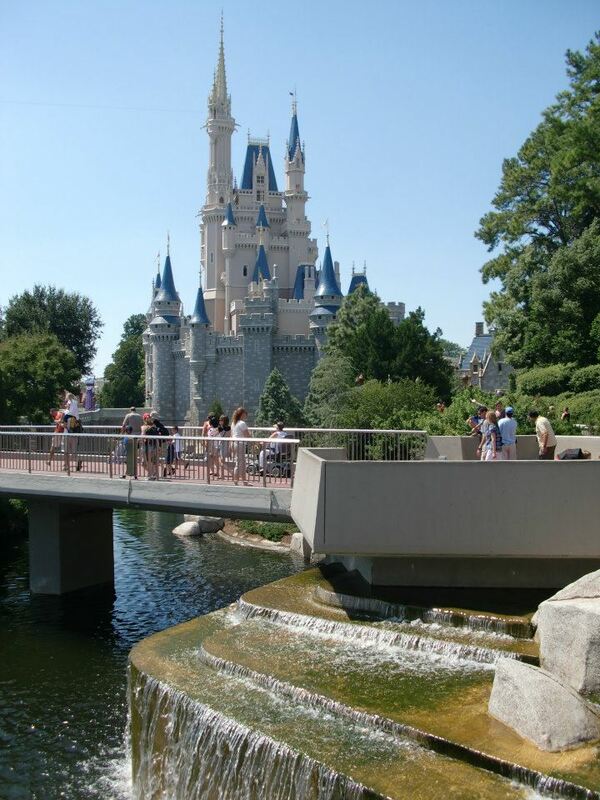 This week, Denise from Virginia is up to bat and will be producing a show about going to the Disney Parks by yourself. As part of the show, she's looking for your stories and comments about theme park trips that you've made by yourself. What park did you go to? How was it to experience the rides and attractions alone? Do you have any tips or tricks for making the day better? Send us your stories and comments to us by Tuesday, July 10th at 8:00pm EST by e-mailing us at feedback@coasterradio.com. You can also write on our Facebook Page or use our Contact Page! 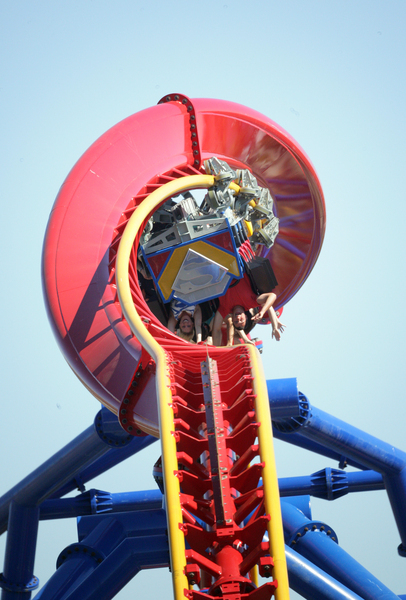 Among the many topics n this week's show, is the new roller coaster at Six Flags Discovery Kingdom in Northern California... Superman: Ultimate Flight. This is really one of the strangest and most interesting looking roller coasters that we've seen in the last decade. As a bonus to this week's episode, Mike and EB watch video of the new coaster and comment on everything including the layout, restraints, theming and even the people the park chose to ride it on-camera! It's the perfect complement to this week's regular show!